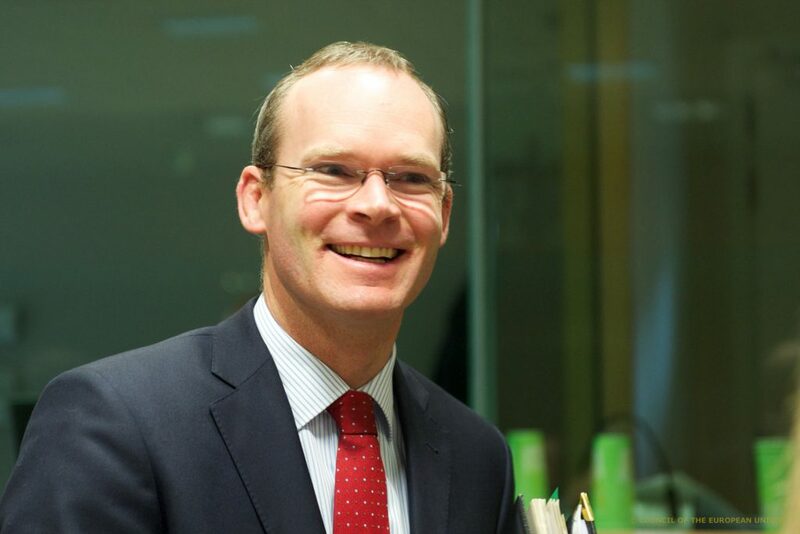 The Minister for Agriculture, Food and the Marine Simon Coveney is meeting his Northern counterpart, Michelle O’Neill, today to discuss the issue surrounding ‘nomad’ cattle and it is expected the meeting will cover other issues in the beef industry. 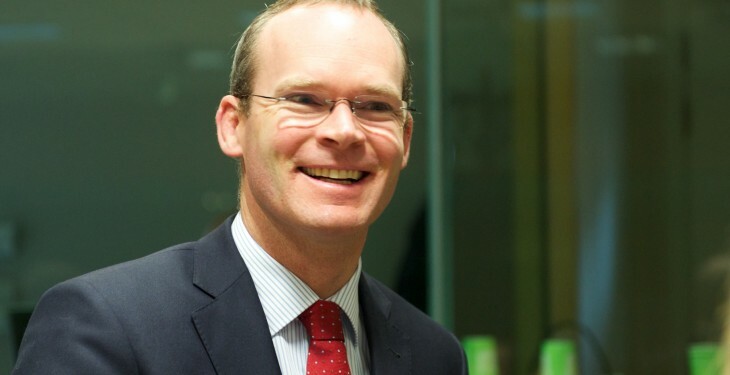 The meeting comes just days after the Minister said that UK retailers are unlikely to change their marketing strategy which markets Irish and UK beef separately. Currently ‘nomad cattle’, or cattle from the South for sale in the Northern Ireland, can be sold directly to abattoirs in the North but a price penalty is being applied, because some retailer customer specifications do not allow for the cattle to have spent time in more than one jurisdiction. The Minister said last week that the potential to grow the live trade to the UK is constrained by the buying specifications operated by the British retail chains in relation to cattle born in this country and exported live for finishing and processing in the UK market.